I shared the FREE Interweave ebook that included these easy to make slipper-socks/booties, a while back. Since then, I’ve made two pairs, these blue ones for me and an orange and brown pair for Joe. 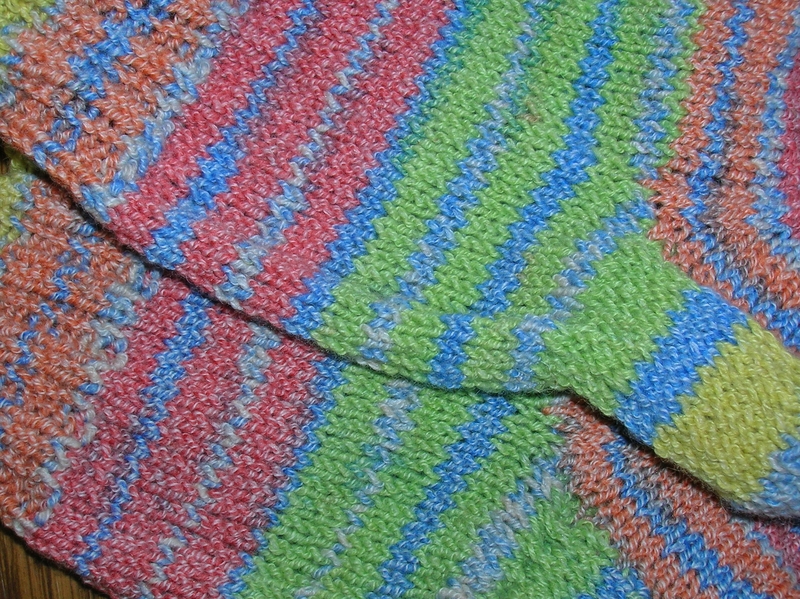 I like the design of these, with the sock-style cuff. They stay up a lot better than some other booties I’ve made in the past. 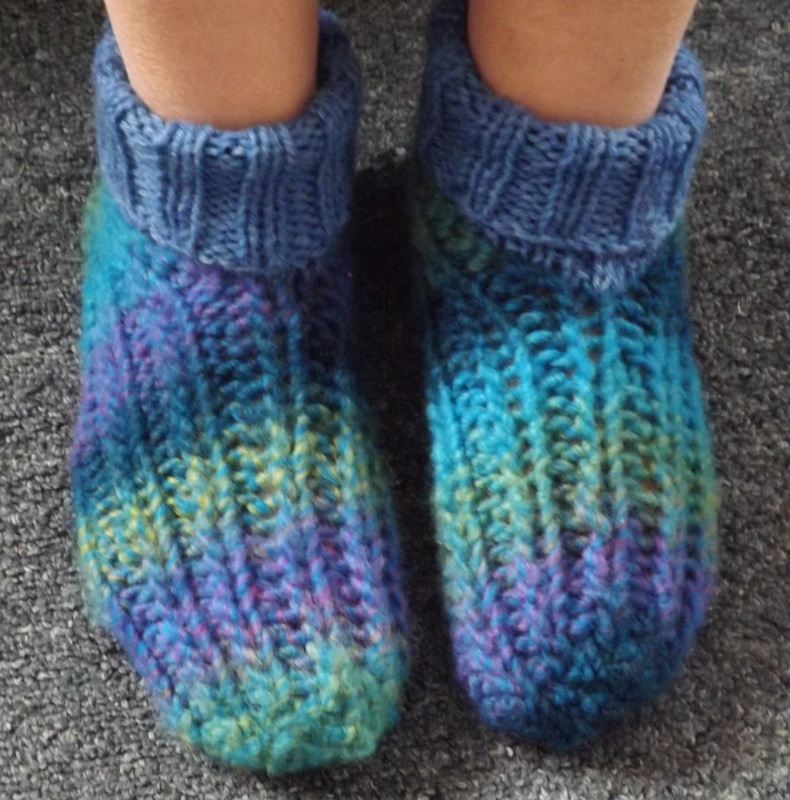 If you’ve got cold tootsies and ♥ booties like I do, or are looking for a pattern for someone who does, check this one out. Children to men’s sizes in this pattern and some other very nice accessories included in this ebook too. I made mine in Lion Brand Da Vinci yarn (foot) and some “stash” worsted weight yarn( for the cuffs). 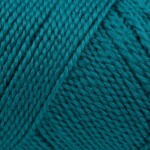 I only needed one skein of the Da Vinci yarn and I wear size 8 1/2-9 shoes. 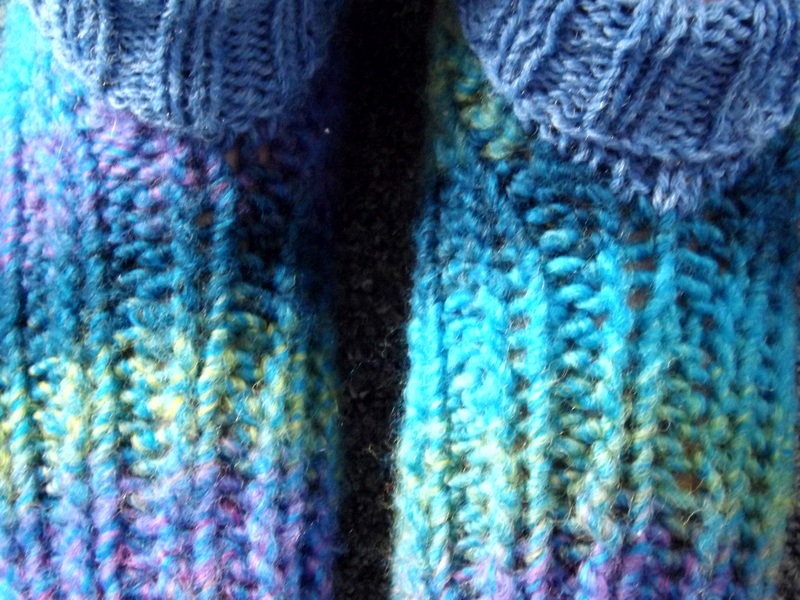 As knit booties/slippers have a tendency to stretch, better a bit snug fit to begin with than too loose. 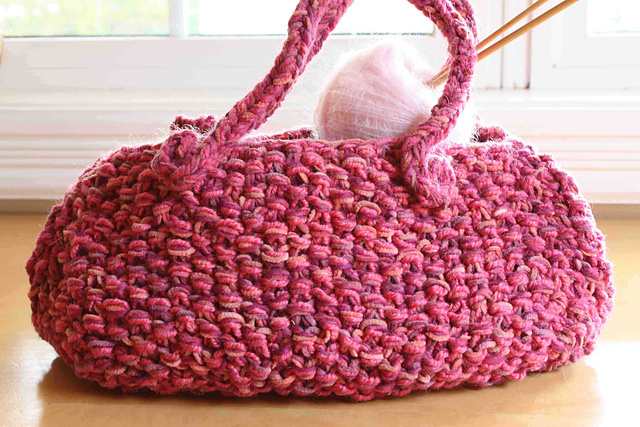 I’ve usually got at least one (sometimes 2 or 3…) knit or crochet projects on the go. 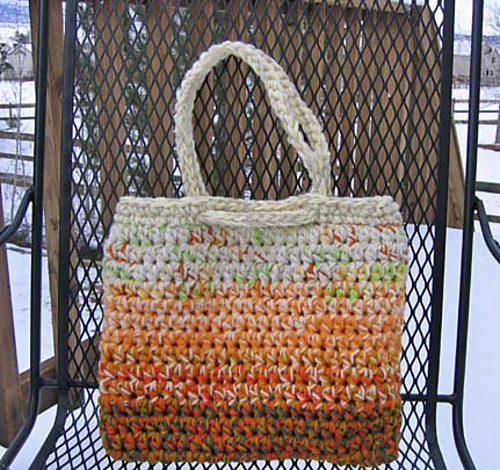 Right now I also have several finished projects that I need to get photographed, to share here and at Ravelry. (click to read my review of their site and great prices). 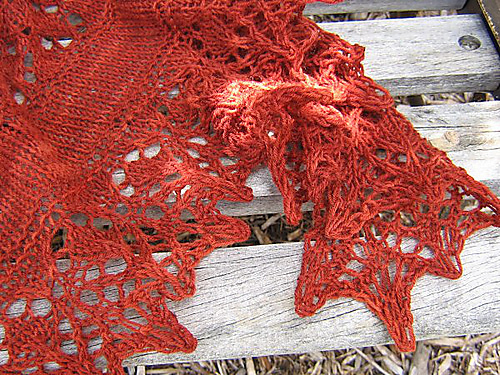 It’s NOT all wool but it sure looks like the “real deal” and based on previous experiences with wool blend yarns, I also don’t think blocking will be too difficult when my shawl is completed. 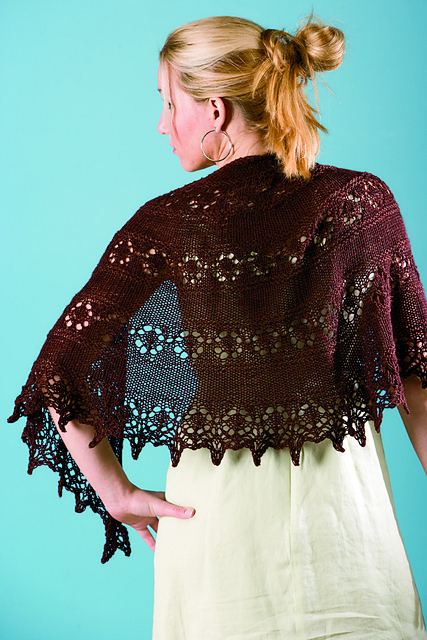 If you’d like a copy of this wonderful pattern (and yippee….no mistakes that I’ve found so far, that’s often not the case with knitting patterns) stop by Ravelry and get one to download. While you’re there, check out Kay’s other beautiful designs. What are you making right now? I love to hear about projects in progress! 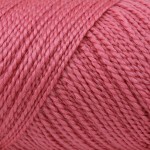 I came across a very interesting article today, at the Tree Hugger site re: the many benefits of knitting. Not only is it great for stress relief which I did know about, it actually helps in a lot of other ways, to keep us healthy. So, the next time you are trying to justify another trip to your LYS or an online yarn splurge, remember it’s not just fun, it’s so good for your health too.